Given the success of tech in the sharing economy, you might be asking yourself: why don’t we have Uber for planes? Well, we might have, but the Federal Aviation Administration banned Flytenow and other flight-sharing websites. Ironically, it’s perfectly legal to share empty seats on a plane through word of mouth or posting on a bulletin board, but as soon as the Internet gets involved, the FAA says no. What’s going on here? 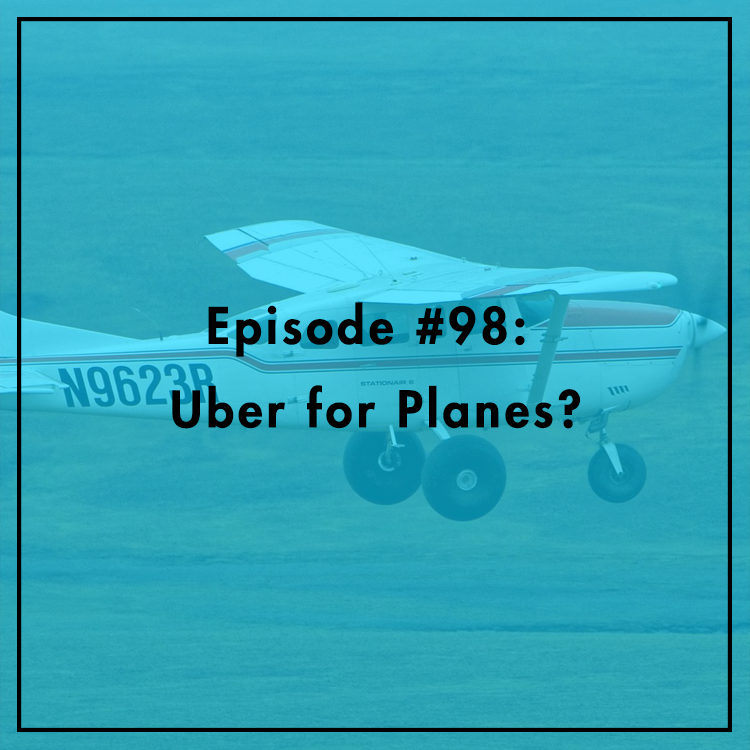 Jared Meyer, research fellow at the Manhattan Institute and author of Uber Positive: Why Americans Love the Sharing Economy, joins the show to discuss what happened to Flytenow and what the future of plane-sharing looks like.